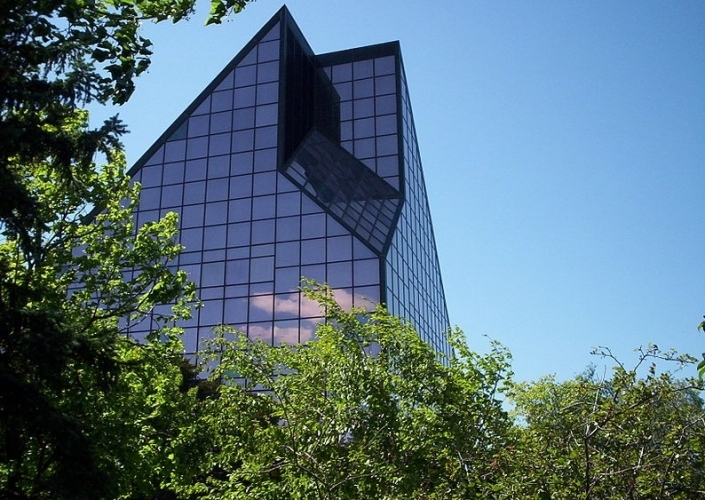 Plan a visit that will help you appreciate the technology and innovation of the Royal Canadian Mint. The Interactive Museum describes the fascinating coin production process. You will even have the chance to hold a $250,000 gold brick in your hands. The Winnipeg factory produces all of the coins used daily in Canada and has stamped over 55 billion coins for over 60 countries all over the world. The boutique offers unique collectable coins, clothing and a wide selection of souvenirs. September-May (Victoria Day): Tuesday to Saturday.